The Last Day Of Winter Explored! The album The Last Day Of Winter is an extraordinary document of a particularly difficult experience. 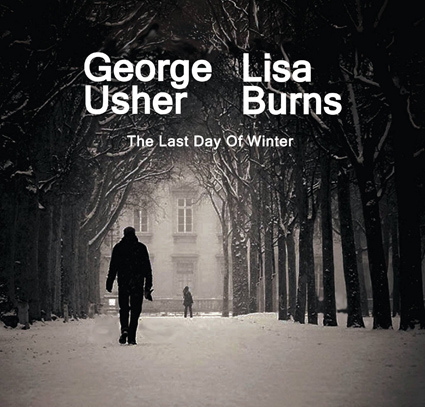 Friends and collaborators GEORGE USHER and LISA BURNS created a strong set of subtly poetic songs created in a time of struggle and uncertainty. Snippets from discussions with both authors are presented along with the entire album in this special episode of GE. Art out of tragedy, fellow music geeks!